If you think you know everything your iPod can do, think again. 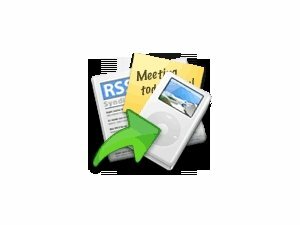 Third-party add-on software made especially for the iPod can extend the device's reach to include all sorts of fun extras that'll make you more productive and keep you entertained. We'll show you how to get driving directions, sync with Entourage and Outlook, or just have a little fun in your downtime. The iPod is the top portable music player, but as you'll see, it can be a whole lot more. 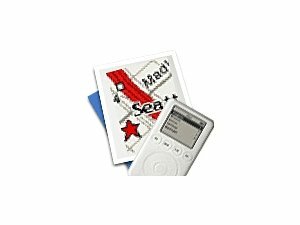 Looking for more tangible iPod add-ons? Visit our "Ultimate iPod accessories" feature. 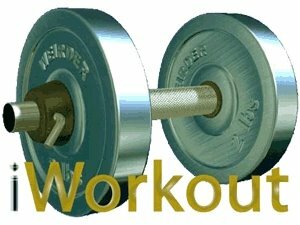 Those beginning to exercise might appreciate having a personal trainer in their pocket, but we find iWorkout a bit awkward to use. Now that iPods have the ability to display cover art and lyrics, it's a shame not to take advantage of it. Get iPodSoft's iArt, and your tracks will always be complete. 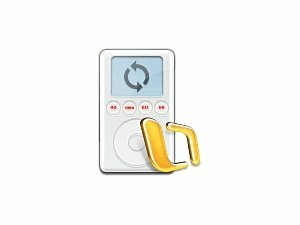 If you'd like to play your iPod tracks through a second PC, the iPodSoft Pod Player freeware is an absolute must-have. Mibasoft PodQuest is a boon to any Mac-using iPod owner who spends lots of time behind the wheel. There's more to an iPod than just music. 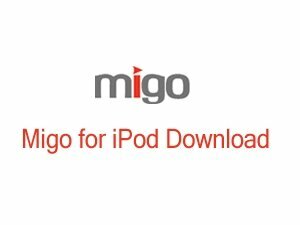 A Migo-powered iPod transforms any Windows XP/2000 system into the image of your own. And it works well. Your iPod will never be a PDA, but PocketMac makes it act like one. For all it does, Pod2Go is a true bargain. It turns your MP3 player into an information hub loaded with all kinds of useful material. PodMail is a great way to make reading e-mails more convenient, letting you spend your office time in other ways. Since the price is right--free--we say get it. Anapod Explorer is an essential tool for power users who crave more sophisticated control over their iPods. 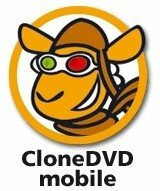 SlySoft CloneDVD Mobile excels at copying and reformatting nonprotected DVD video for iPod use, although it can't touch commercial discs. If you like phrase books but need help pronouncing foreign words, then iLingo is for you. Pick up a language pack before your next trip. ZappTek iPDA is a great solution for iPod users looking for added productivity, but it works on Macs only. If you don't have time to read all the articles you'd like, ZappTek iSpeak It is a great way to turn them into audio files.